This Valentine's we are marveling at all of the wonderfully crafty bloggers full of genius and creativity out there! Not only are they sharing their amazing ideas, but they are making it so easy for us to use them too, and we couldn't LOVE them more for doing so! You still have this entire weekend to get all of your precious Valentine's goodies made...so GET CRACKIN', and hopefully by now you have already purchased some of the awesome Valentine's Day gifts we have on House 8810 for all the little sweeties in your life! 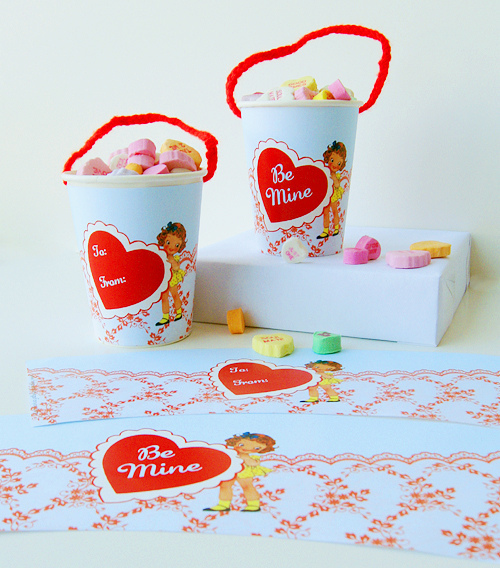 Valentine cup wraps! These would be perfect to send your little one off to school with for teacher and kiddo gifts! This comes from the amazing free pretty things for you blog! We love it, she offers free vintage images and clip art, as well as fun DIY crafts....which are all things we love! 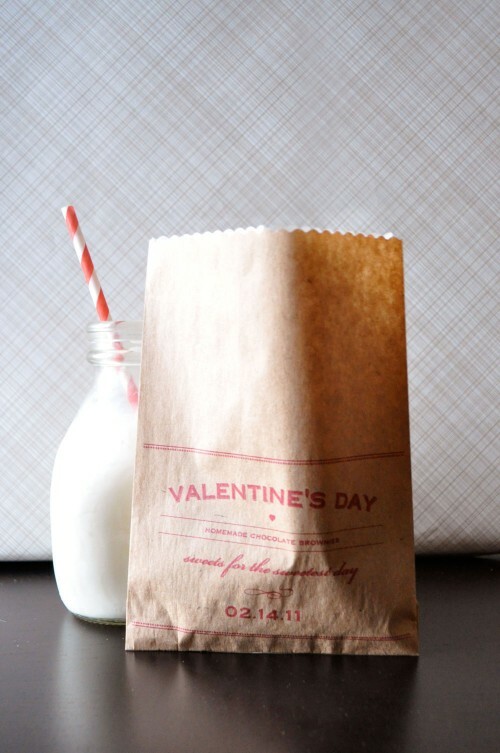 Valentine's Day Brownie Bags! You can't go wrong with these! Who doesn't love brownies? This comes from one of our favorites, Twig & Thistle, so be sure to head over there and get all of the info on how to print and make some of your very own! 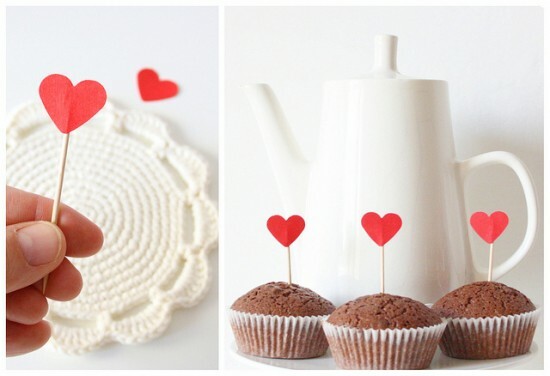 Easy Valentine's Cupcake Toppers! How easy and fun are these? Just cut out tiny hearts, tape to toothpicks, and add them to any dessert of your choosing! We think you could also do them in other colors and write little sweet love messages on them! 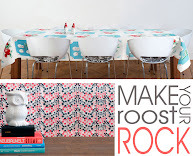 We found this on papernstitch, she has lots of other fun DIYs on there as well! Happy Valentine's, now get to craftin'! Please comment and leave us a link to your Valentine's Day DIY's or ones that you found out there in blog world that you love! I agree! I can't get over the amazing Valentine ideas that are out there. It's been so fun! w00t!! delightful roundup of sweet ideas! thanks!